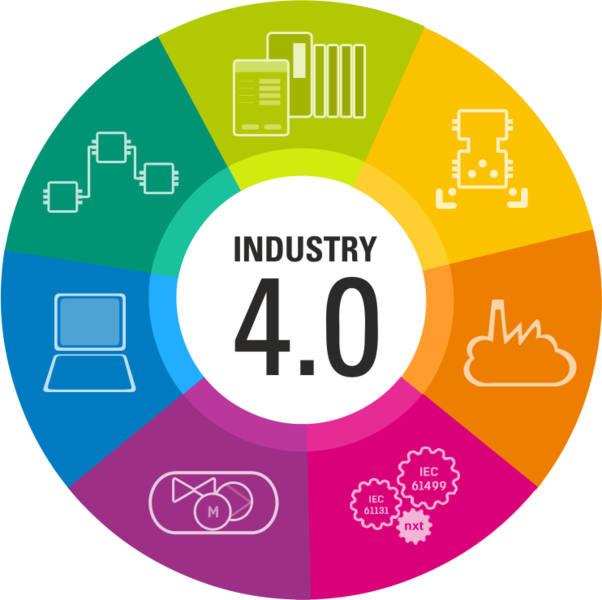 Industry 4.0 factories are intelligent, highly efficient and adaptive. They are integrated along the value chain and even interconnected beyond company boarders. By that, single individually customized items can be produced economically. The corresponding automation technology is based on CPS (cyber-physical-systems) and the IoT (Internet-of-Things). Several challenges need to be addressed. nxtControl has the requested automation technology for industry 4.0 in hand. The automation software offers a solution for the challenges of modern production facilities. 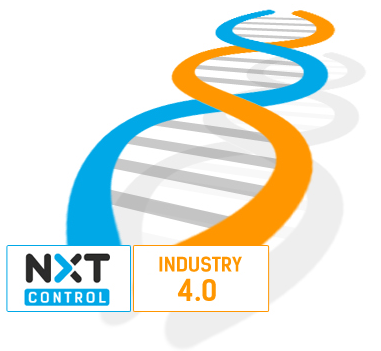 Industry 4.0 is grounded in the DNA of nxtControl. An object oriented engineering with software objects representing real devices including all their aspects. The CPS implementation in nxtControl software. The seamless integration from field to cloud level provides more and better data. Full transparency to facilitate better decisions making.